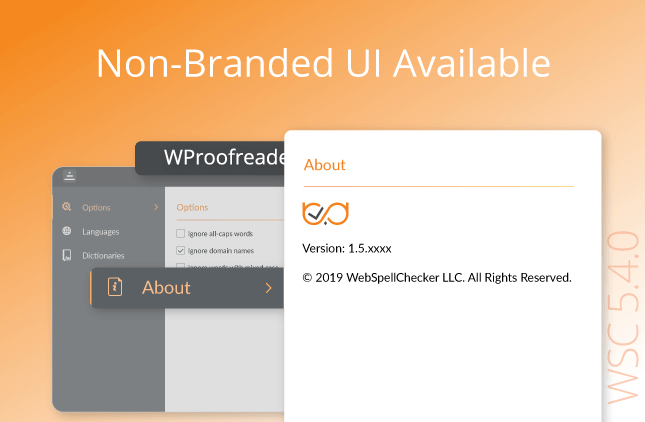 This post starts a series of articles about our customer examples and the way the SpellChecker.net helps to improve their products. 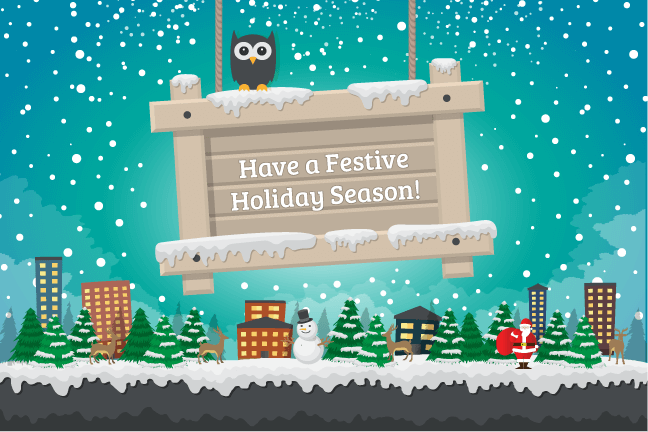 Constant Contact is a leading provider of email marketing and online survey tools for small businesses, associations, and nonprofits. Today, more than 250,000 customers worldwide from all types of small businesses and organizations use Constant Contact to create professional-looking email newsletters and insightful online surveys. 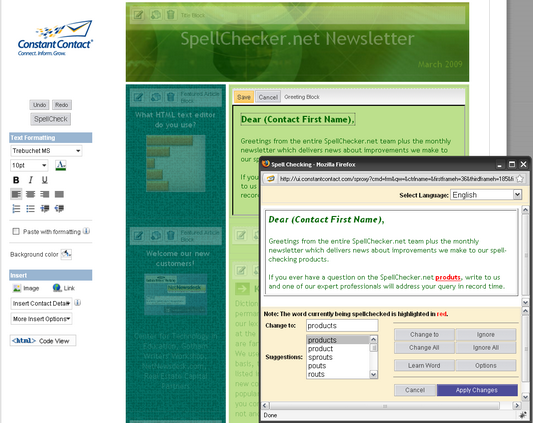 SpellChecker.net is an embedded spell-checking software in Constant Contact which helps users to proofread content of emails and surveys. Constant Contact is affordable, easy-to-use email marketing tool which helps businesses build successful, lasting customer relationships. With Constant Contact, organizations can communicate with current customers and members easily and affordably, build loyalty, and generate repeat business. 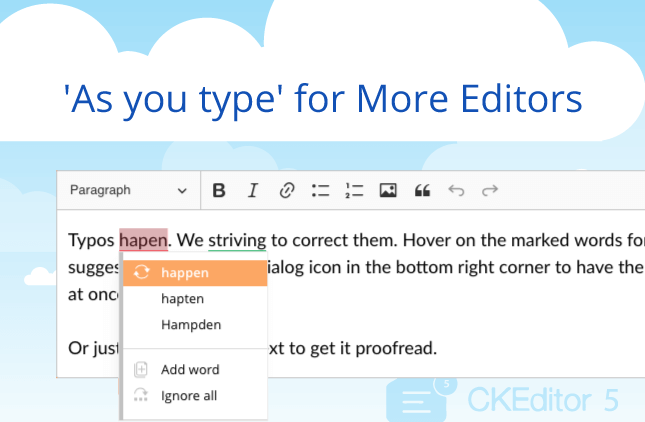 SpellChecker.net company uses and recommends Constant Contact tool.